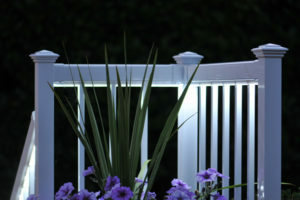 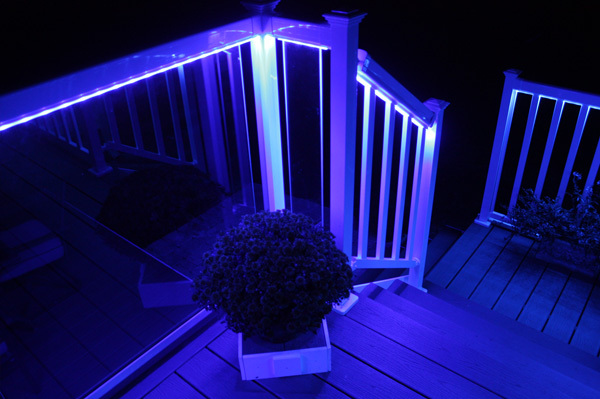 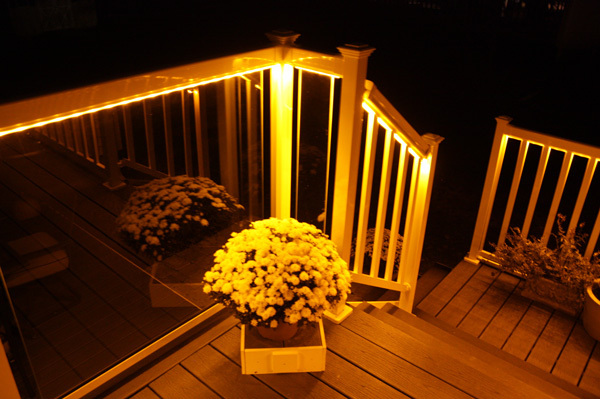 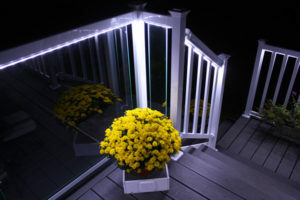 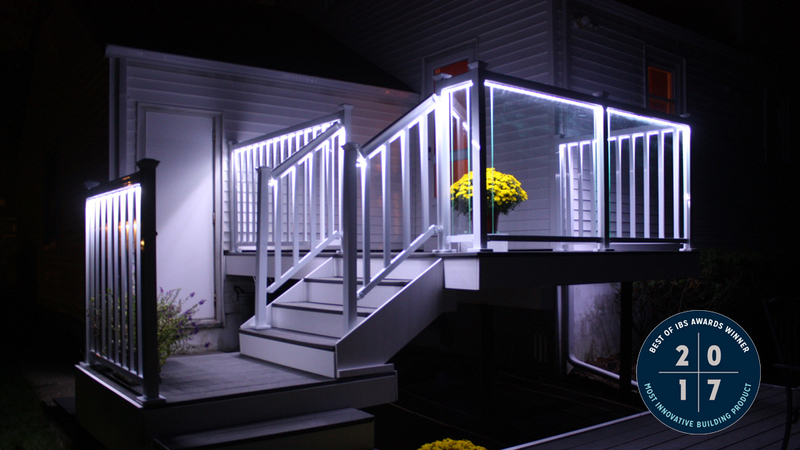 Create that perfect outdoor living sanctuary and make your deck come alive with Regal ideas LED lighting System, with energy-efficient LED technology! Compatible with Regal ideas pickets and tempered glass systems. 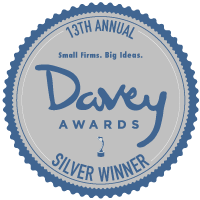 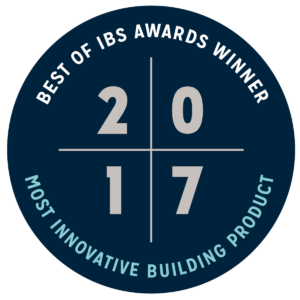 Regal ideas, the world’s leading manufacturer of aluminum railing systems, has won the industry’s prestigious Best of IBS Award for Most Innovative Building Product at the 2017 NAHB International Builders Show. Download your 2016/17 Regal ideas Catalog and get Inspired!